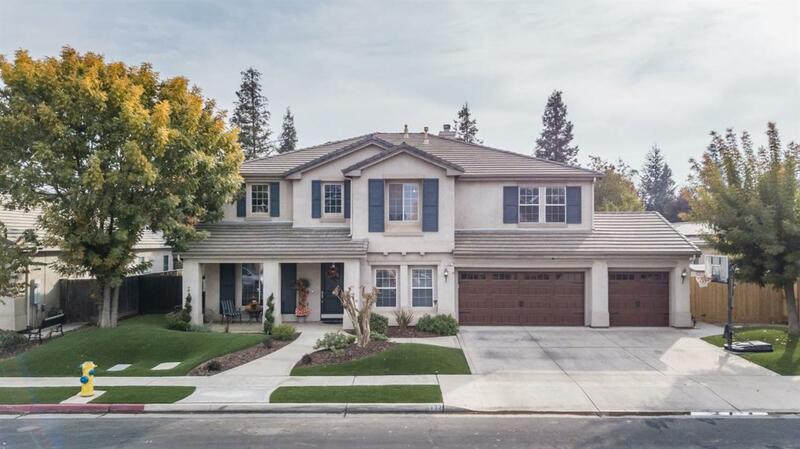 Don't miss this beautiful home in the luxurious Buchanan Estates. 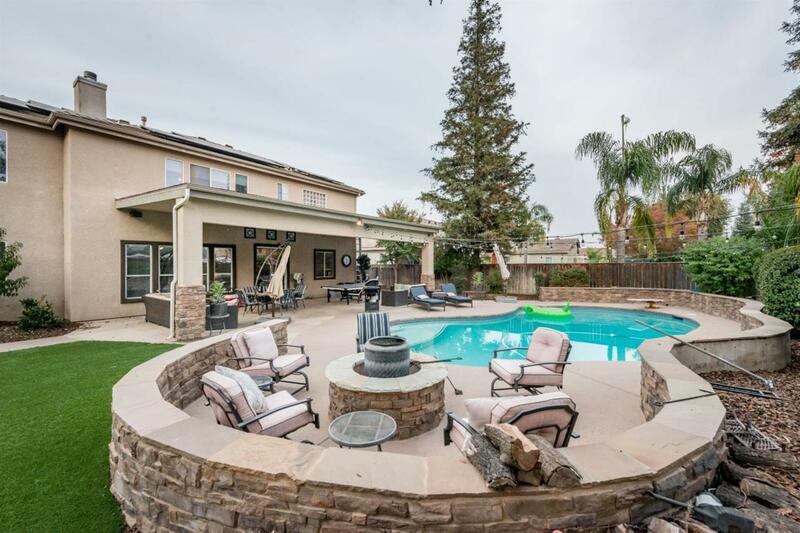 Located in the heart of Clovis Unified School District this home is perfect for a large family. 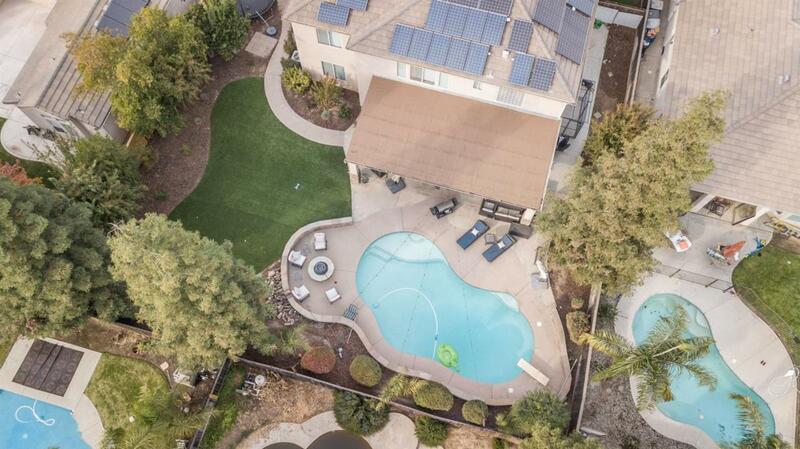 This home offers 5 bedrooms, 3 baths, 3 car garage, pool, and solar to boot. 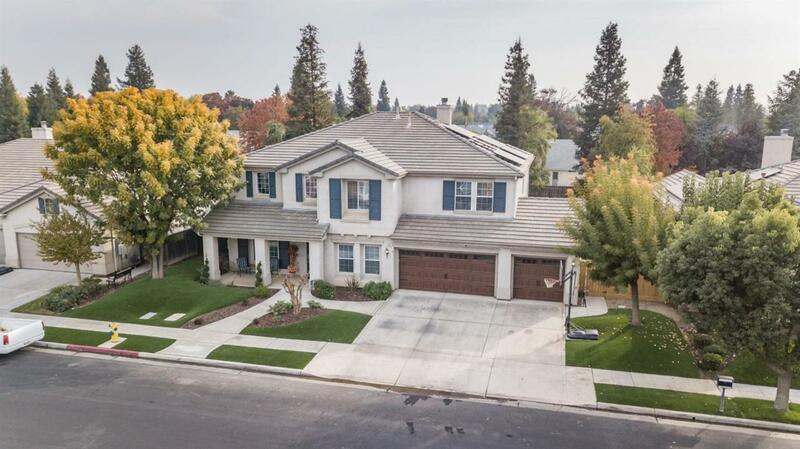 You will not run out of space in this 4,144 SF home on a 11,700 SF lot. Front and backyard manicured with synthetic lawn for drought resistance and a beautiful look. There is just too much to list. Call for an appointment today!